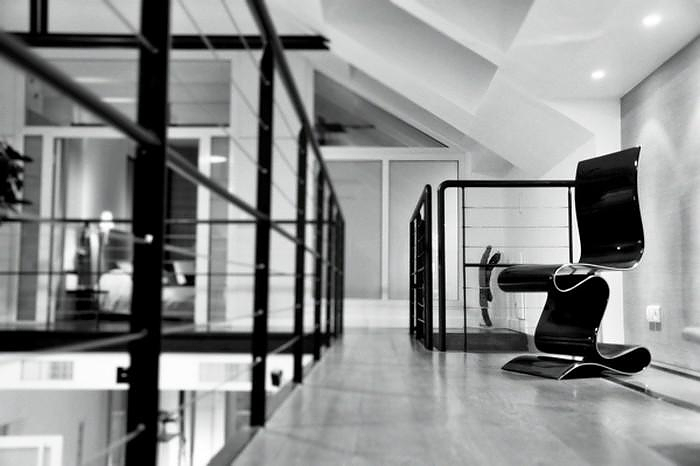 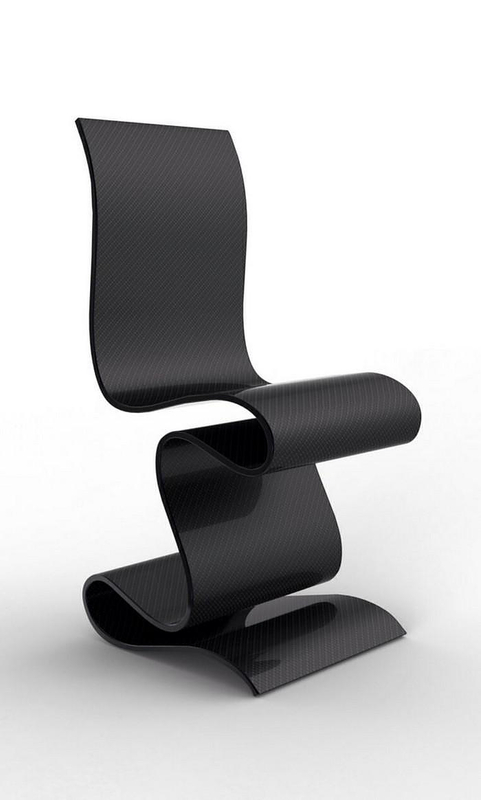 HomeBlogHome DecorSCULPTURE Carbon Fiber Chair by Ventury Lab. 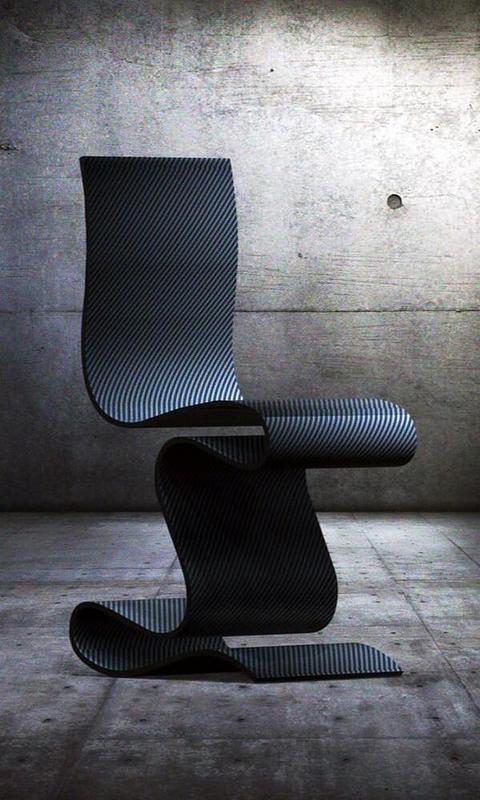 SCULPTURE Carbon Fiber Chair by Ventury Lab. 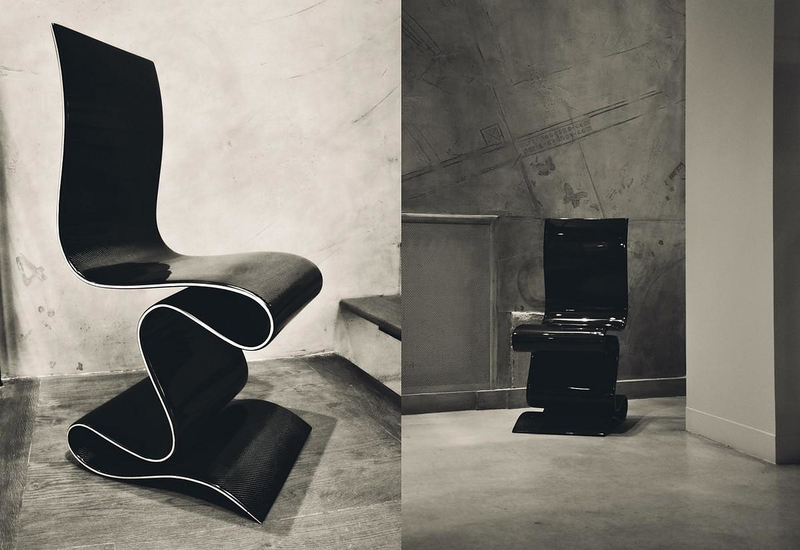 SCULPTURE is a beautiful carbon fiber chair by Paris based designer team Ventury Lab, an imposing creation that, as its name suggests, looks like a modern sculpture. 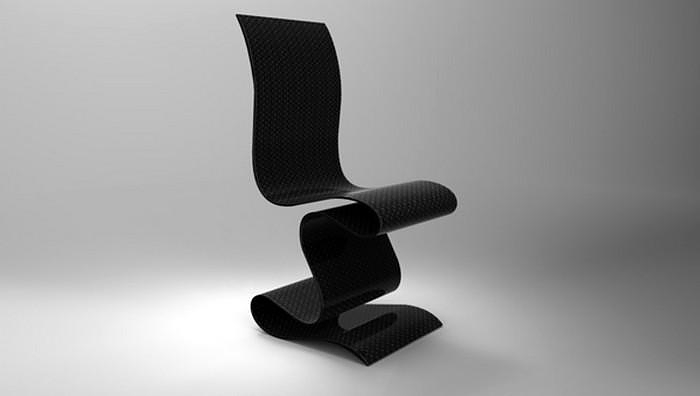 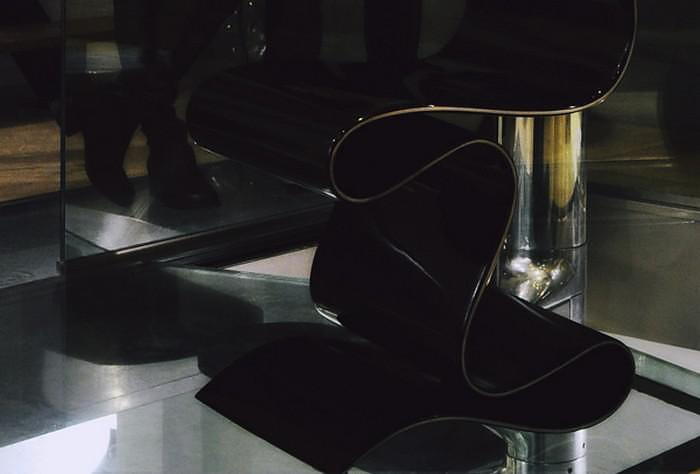 This stunning chair is made of single sheet of carbon fiber, flexed and bent to take the form of a seat. 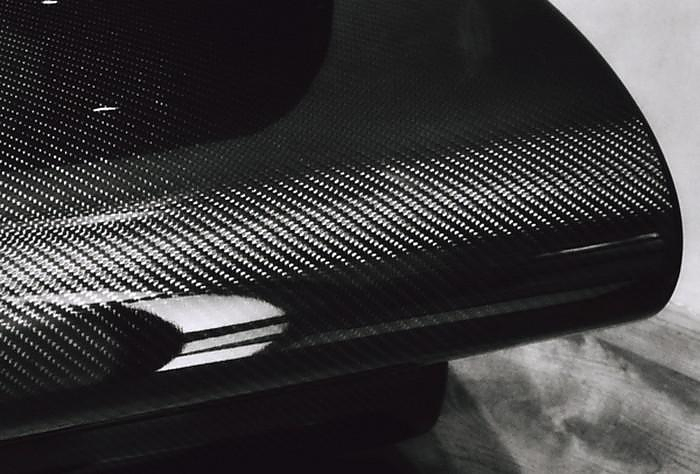 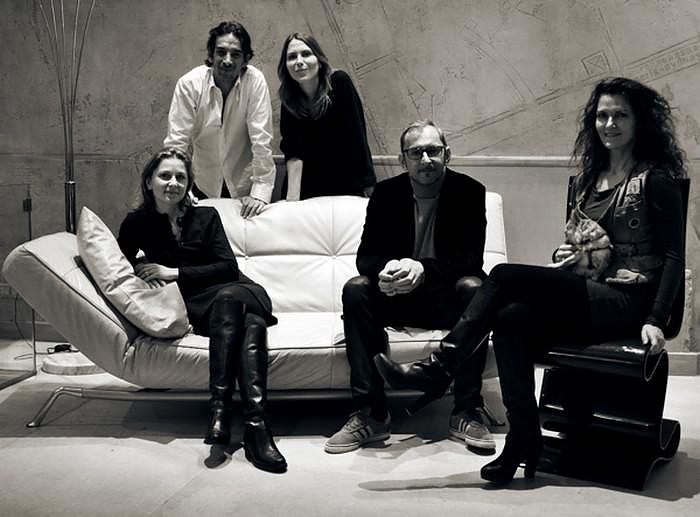 A core element of the design are the unique properties of the high-tech material. 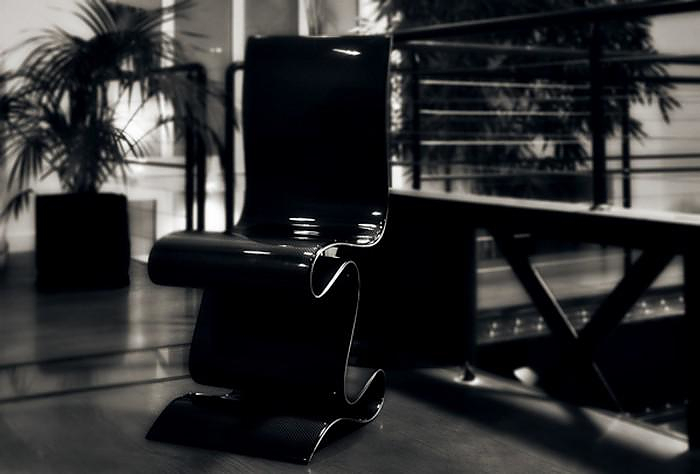 The SCULPTURE carbon fiber chair has that trademark futuristic look of exposed weave carbon, it is thin, ultra-light and more rigid than its slender looks suggest. 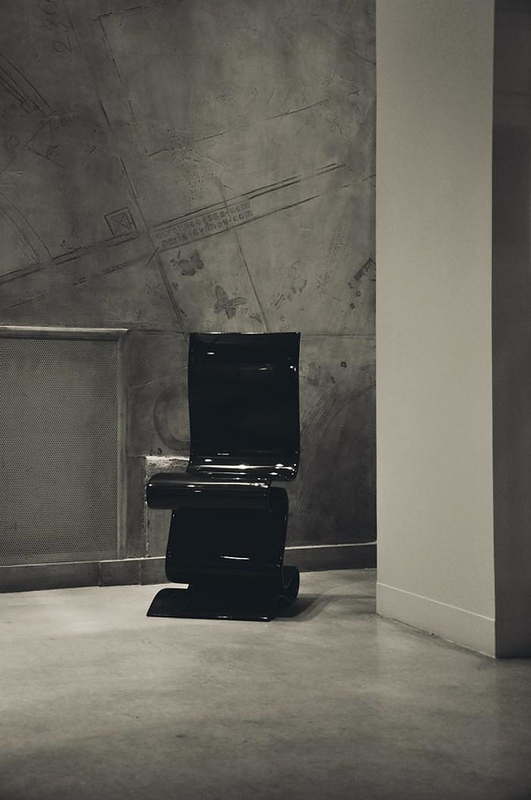 Its production as run was (as expected) extremely limited to 6 + 2 artist proofs. 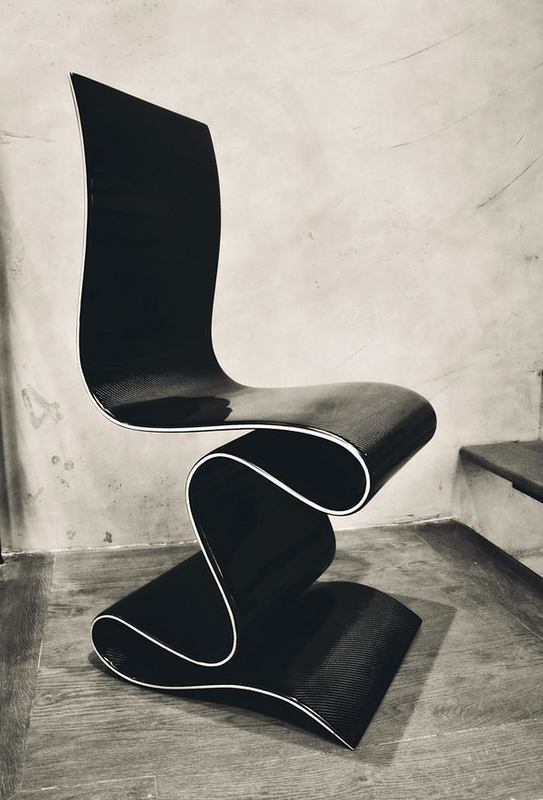 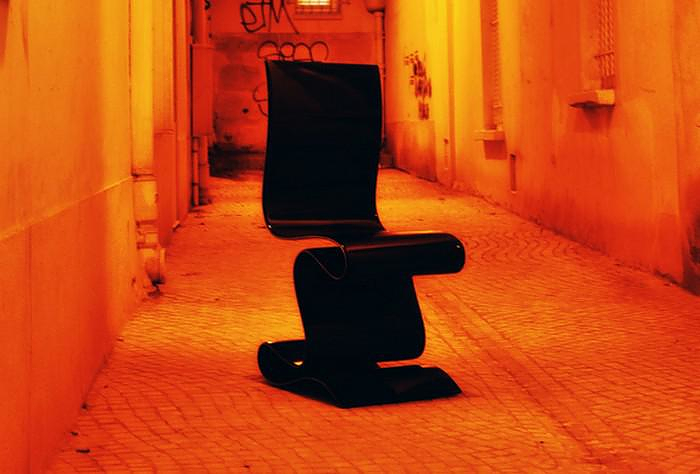 Cut chair by Peter Bristol.